Buying a home is one of the most important decisions you’ll ever make in your life, so doesn’t it make sense to get all the information possible about the house you’re going to buy? I mean, think about it…this is where you’re going to raise your family, celebrate important milestones in your kids’ lives, create memories. Aside from the purely financial aspect, there’s also a lot of emotion that will be invested into this place. Therefore, when you do decide to buy, it’s essential to make an informed decision. One of the best ways to do that is by getting a combination of a home inspection and energy audit. What Are Home Inspections and Energy Audits? So How Do Home Inspections and Energy Audits Work? These are some of the areas that home inspectors look at and while at first glance even this partial list seems pretty wide-ranging, would you be surprised to learn that an energy audit can tell you even more? 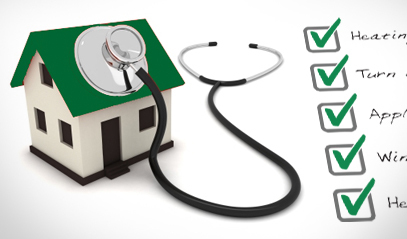 Certified RESNET Home Energy Auditors are highly skilled specialists in energy efficiency. They understand how a house functions as a set of inter-related systems, and how an issue or change in one area can impact on another area of the home. 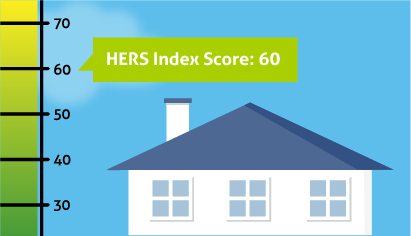 Provides a computerized simulation analysis utilizing RESNET Accredited Rating Software to calculate a rating score on the HERS Index. This report will also contain a cost/benefit analysis for the recommended improvements and expected return on investment. 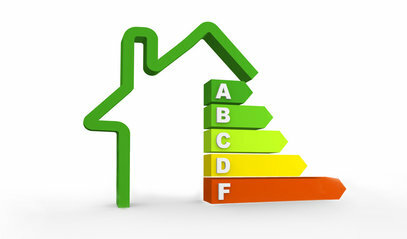 Ask for an Energy Audit with Your Home Inspection!